By AXR Properties Pvt. Ltd.
How Far is AXR Zeus? At Zeus, every villament is equipped with Smart Home Technology. Harmoniously bringing together the charm of the old with convenience of the new. Enabling the smart networking of all digital appliances together with super-high speed internet and artificial intelligence. Providing you with an unparalleled and futuristic living culture that is bound to impress even the gods. About AXR Properties Pvt. 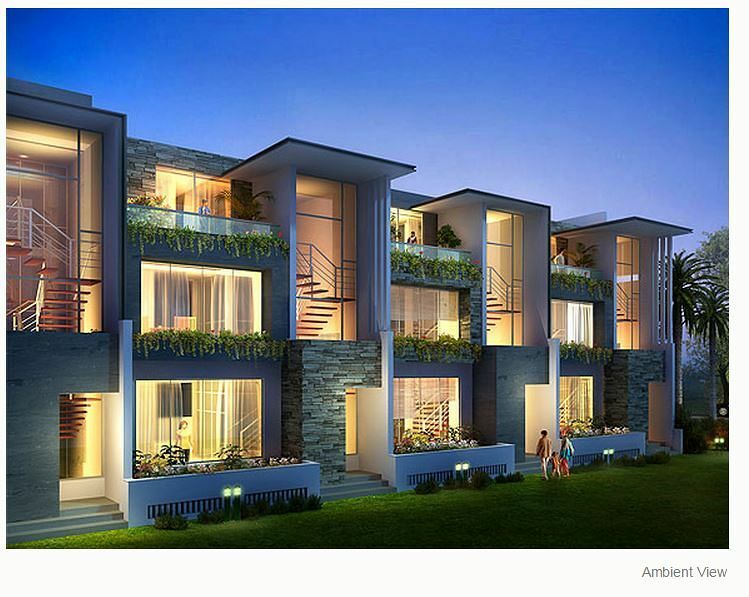 Ltd.
AXR Property Ventures With an aim to create world-class living environments, AXR Properties is launching ultra unique and exclusive gated communities in Bangalore by the name of Zeus. 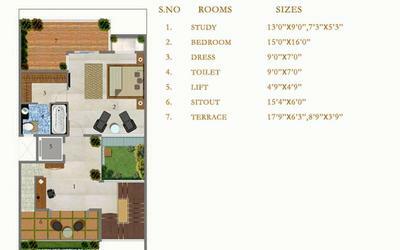 The project is bound to redefine luxurious lifestyle with its rarefied atmosphere. In another proposed landmark development, AXR Properties will launch the ambitious Mind Body Soul (MBS) Project to promote tourism in the state of Gujarat. Set amidst the beautiful and blue sea-shore along the coastlines of Kutch, the extensive program includes a vast array of state-of-the-art undertakings such as Theme Resorts and Parks, Spa Health Tourism, Convention Centers, Theme Pavilions, Golf Courses and Villas, Art and Culture Centers, Wind Farming and Solar Parks. With other blue-chip projects just around the horizon, AXR Properties is destined to be a name to reckon with in the world of property development.